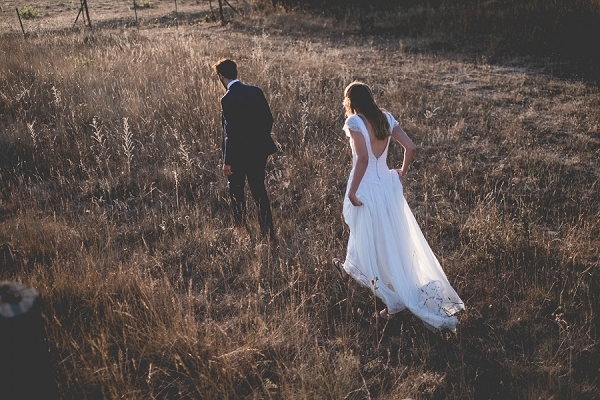 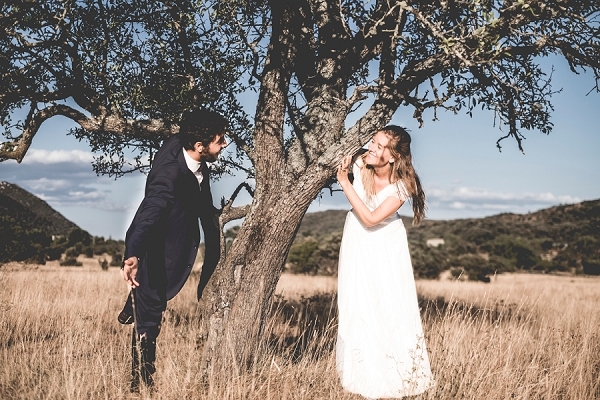 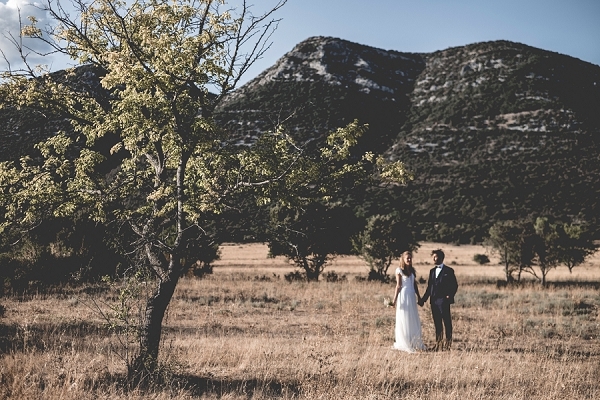 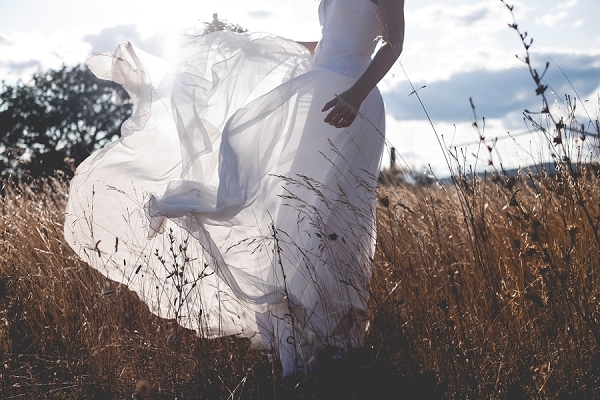 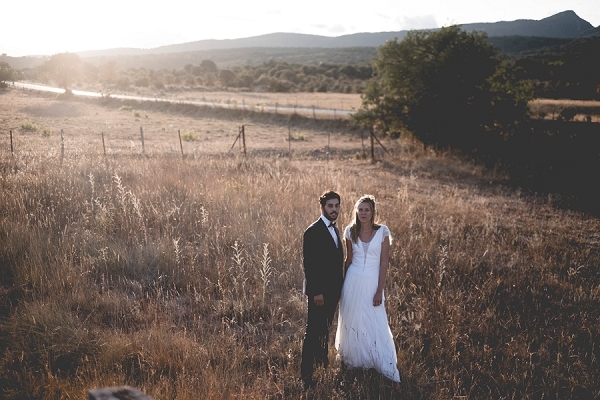 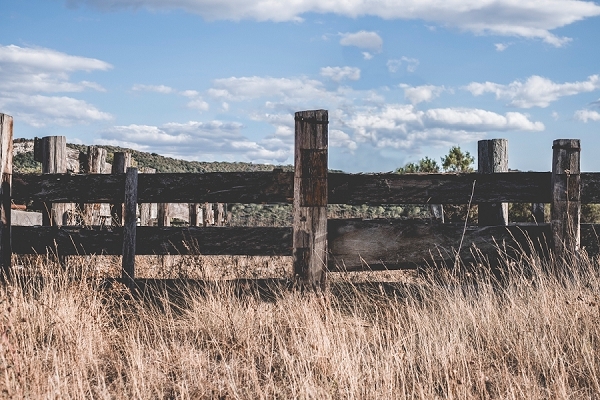 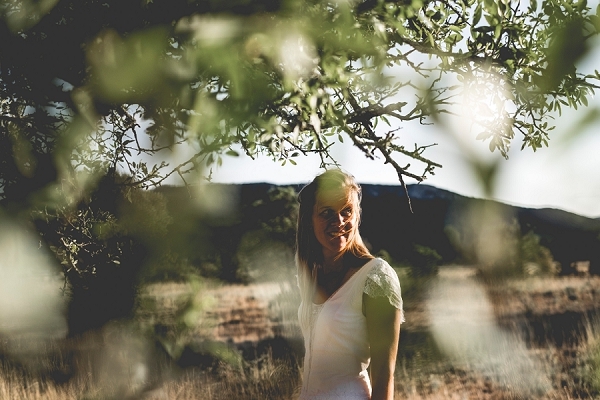 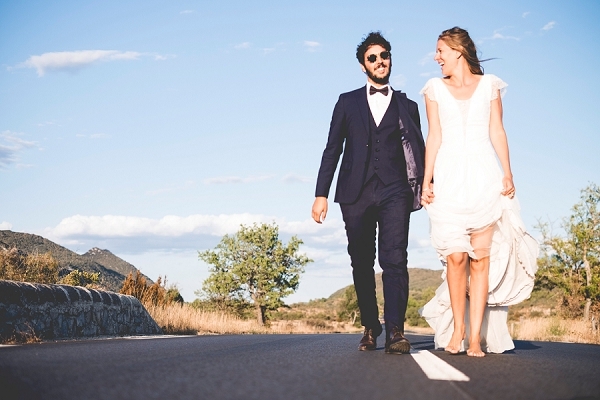 Good morning lovelies, today we are taking you to the Hérault department in Occitanie in southern France for a rustic countryside post wedding shoot where today’s couple Adeline and Amine from Belgium chose to do something slightly different after their big day. 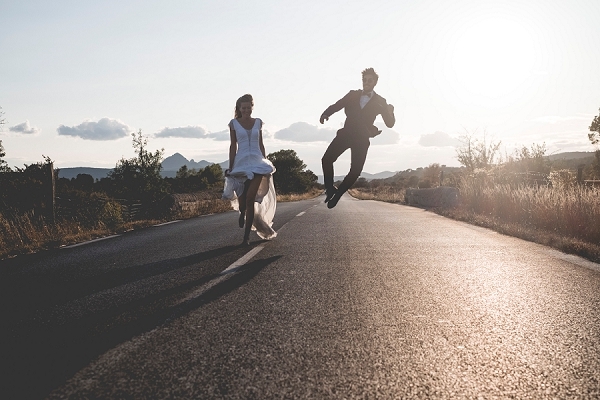 As I’m sure you are all aware your wedding day can fly by and so taking time out and away from your guests can be difficult sometimes, which is why Adeline and Amine opted for a photoshoot with Gregory Bonnefond after their wedding day. 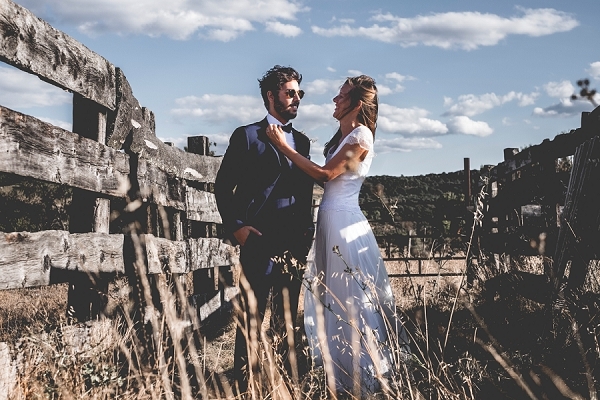 This gave our lovely couple a second chance to wear their wedding outfits and to also feel much more relaxed in front of the camera! 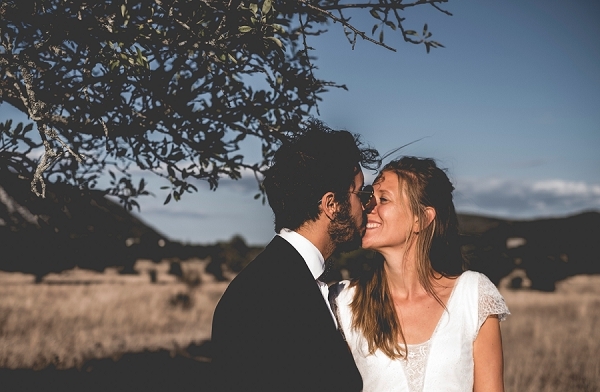 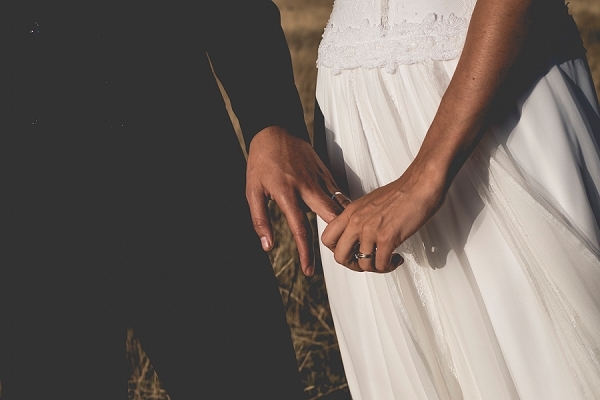 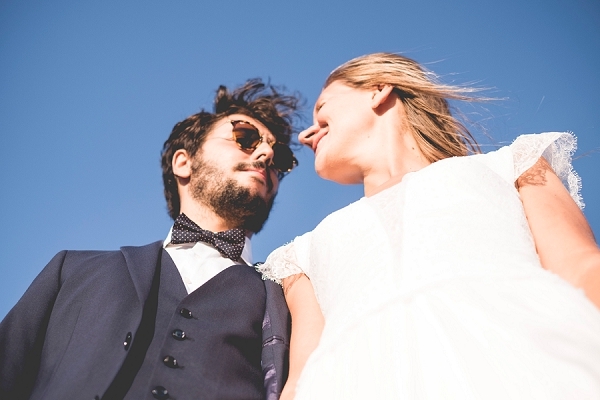 Congratulations on your wedding Adeline and Amine from everyone here at French Wedding Style! 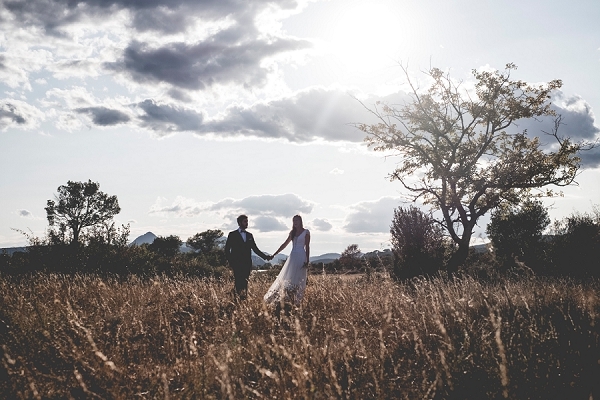 For even more couple shoot inspiration check out this picturesque French countryside engagement shoot.